I have successfully finished my course in Fashion Draping at City College of San Francisco! I actually presented the final project about a month ago, and grades came out two weeks later; I’m catching up on my blogging. 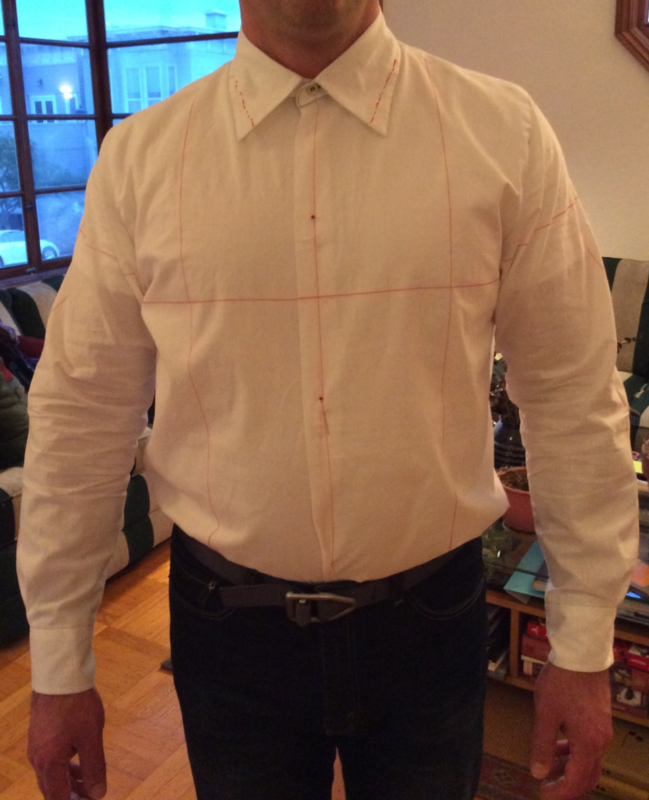 (Rest assured the final article in the Shirt Fitting series is forthcoming). 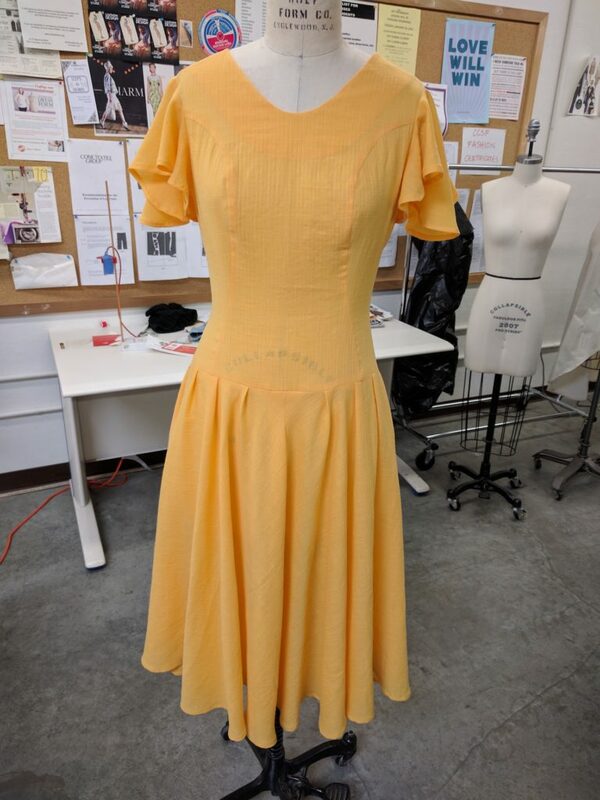 The final project for my draping class was to create our own original garment, using all of the skills we learned in class over the course of the semester. It had to be a complete look that covered the body; for example just draping a skirt wasn’t allowed. This entry was posted in Classes, Completed Projects, Pattern Draping, Women's and tagged draping-class on June 23, 2017 by mportuesisf.